OPPORTUNITY. BUILT ON DARING ACUMEN. 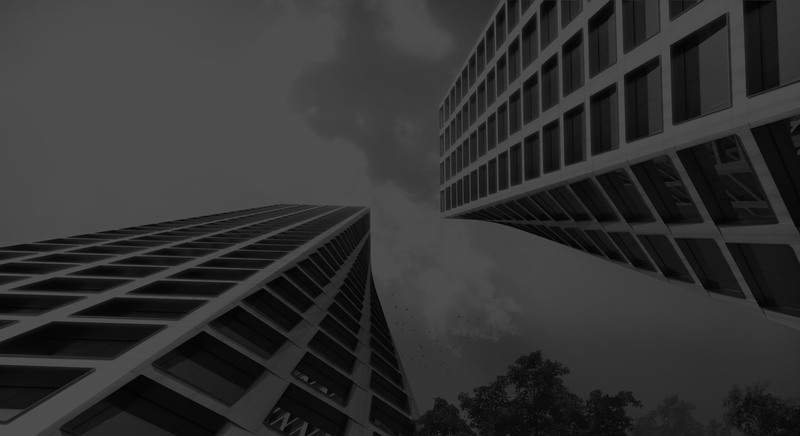 With 15 million square feet owned and developed, 2500 residential units brought to market and over 100 city-shaping projects in New York and beyond, HFZ defines and defies the design dictates and fiscal metrics of the luxury real estate market — and has done so consistently over the past decade. Firmly established but resolutely pioneering, HFZ is unafraid to venture outside traditional boundaries, to push the parameters, to raise the standard. Whether re-envisioning classic properties, or partnering with visionary designers and collaborators, HFZ creates tomorrow’s first of their kind landmarks. 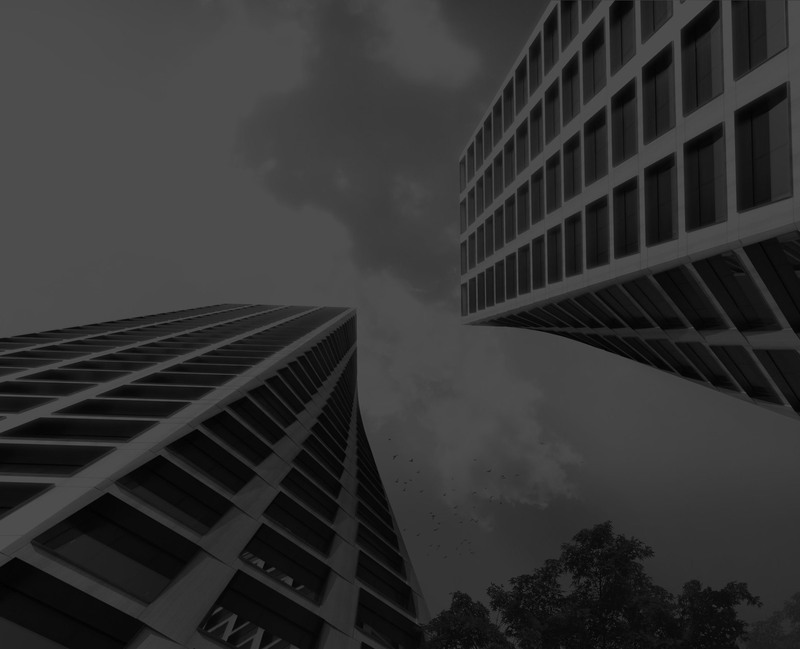 Vertically integrated capabilities — encompassing acquisition, development, construction, marketing and management — allow HFZ to elevate life in the city like no other. A first for David Chipperfield and a first for Bryant Park. A modern oasis in the heart of the city. An intimate collection of 27 expansive loft‑style condominiums by acclaimed designer Thomas Juul‑Hansen. A turn of the century masterpiece re‑imagined by modern day masters, Pembrooke & Ives. Vision from site to skyline and beyond. Designed for impact. Visually. Spatially. Sociologically. Financially. Unrivaled sales and marketing expertise. Restoring old landmarks. Creating new ones.